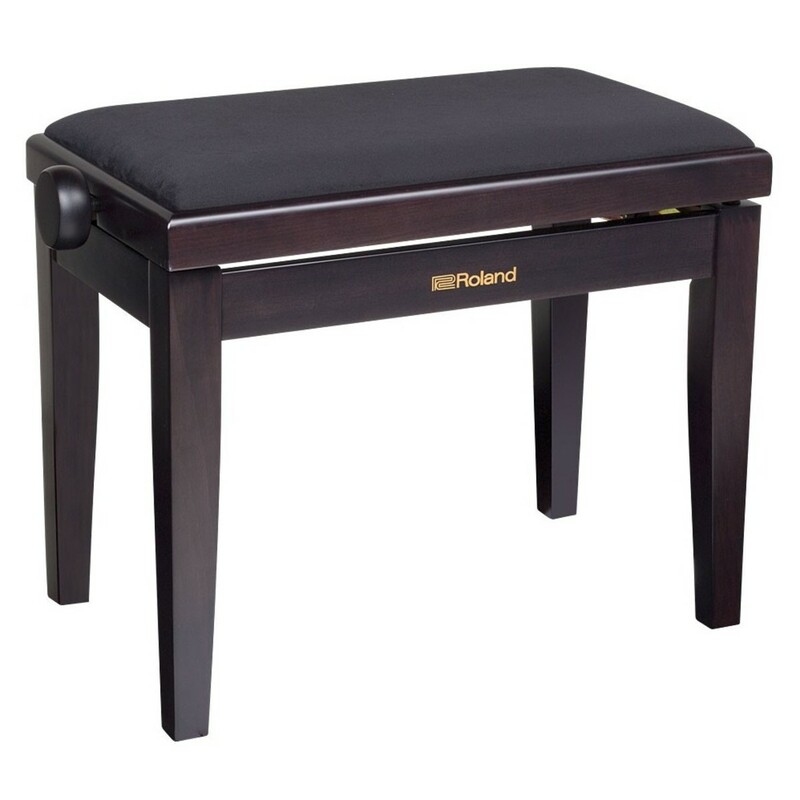 The Roland RPB-220RW Piano Bench is height adjustable to suit a range of players. Its solid wooden construction provides a durable frame that evenly supports your weight. The padded cushion offers a comfortable seating surface for long performances. The RPB-220's luxury velour seat cover has a textured feel that improves comfort and grip.